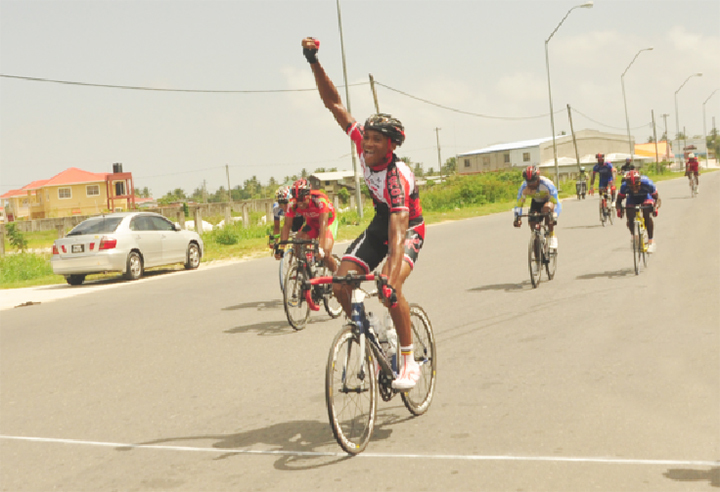 Michael Anthony, gold medalist at this year’s Junior Caribbean Cycling Championships proved yesterday at the National Park that he can also win against the local seniors. 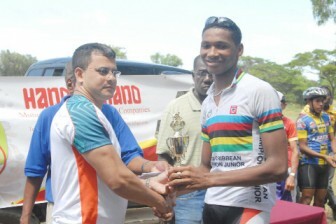 Anthony, who stormed to the top of the podium in the juvenile category at the championships which was held in the Dominican Republic last month, blitzed a star-studded field of cyclists, sprinting away with the top honours of the feature 35-lap event of this year’s eighth annual Hand-in-Hand 11-race cycle programme. The 16-year-old Lindener powered to victory in the final race before next weekend’s annual five-stage road race in a time of one hour, 17 minutes and 22 seconds and also pocketed three of the eight prime prizes. Anthony led Davenand Bissoon and fellow Lindener Rastaff Oselmo into the top three. Top veteran cyclist Junior Niles, this year’s Junior Caribbean Championships bronze medalist Raynauth Jeffrey and last year’s senior road race champion, Walter Grant-Stuart, pedaled in fourth, fifth and sixth respectively. Grant-Stuart also took home two prime prizes as did Eric Sankar. Junior star rider Raul Leal also pocketed a prime. Before the feature event, Anthony also rode off with the juniors and juveniles’ 10-lap, first place trophy in a time of 22 minutes and 12 seconds beating Leal and this year’s Junior Caribbean Cycling Championships junior champion Paul DeNobrega in the process. Jeffrey, however, rode away with the prime prize for the event. Shameer Baksh rode off with the veteran’s under-50, five–lap, first place trophy and the prime prize beating Buchel Samaroo and Niles who were second and third respectively. 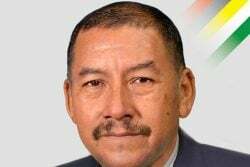 Adrian Sharma won the BMX boy’s 12-to-14 years, three-lap race ahead of Jamal John and Deeraj Gharbarran respectively while Keon Harris took top honours in the BMX boy’s nine-to-12 years, two-lap race ahead of Britton John and Rashedi Ceres respectively. Cleveland King took top honours in the three-lap BMX boys Open race ahead of Jason Jordan and Christopher Griffith. In the 12-to-14-years, boys and girls’ three-lap race, Alfie Sonaram took home the winner’s trophy while Hazina Barrett and Naomi Singh occupied the runners-up positions. Barrett also copped the prime prize. In the five-lap veteran’s over-50 race, Lancelot Rose was first followed by Wilfred Thom and Courtney Hackett. 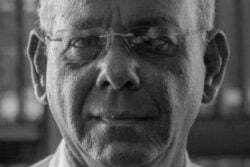 Maurice Fagundes won the veteran’s over-60 year’s race ahead of Harry Lall. Fagundes and Lall were the only two starters. 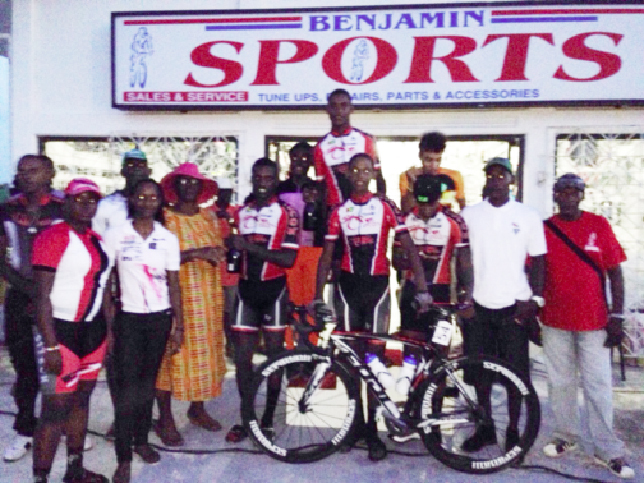 The race for the upright cyclists was won Keon Thomas who also took the prime prize. 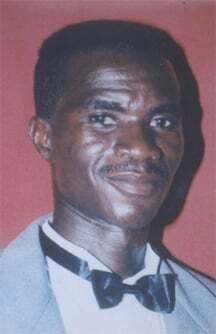 Julio Melville and Hamzah Eastman placed second and third respectively. 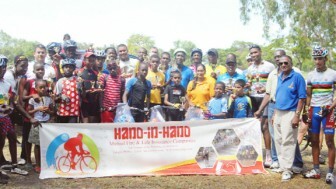 The two-lap BMX boy’s six-to-nine year’s race was won by Ken Sahadeo while Jeremiah Harrison Ken’s brother, Isaiah Sahadeo, pedaled in second and third in that order. 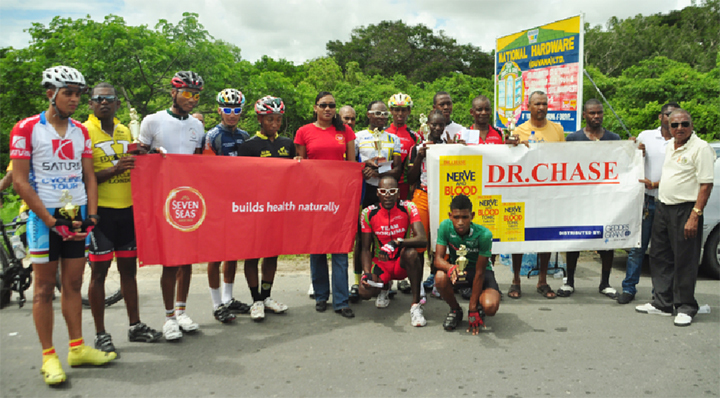 The event was organized by National Cycling Coach Hassan Mohamed. At the prize giving ceremony Mohamed thanked the representatives of Hand-in-Hand for sponsoring the event and the cyclists for participating in the meet and making the programme a success. Business Development Manager of Hand-in-Hand Insurance Company, Vivek Joshi, handed out the prime prizes as well as the trophies to the winners and the runners-up of the races. Joshi, in brief remarks, also congratulated all the cyclists for their participation and pledged his company’s continued support for future cycling events and sport in general. He also mentioned that he was pleased with this year’s turn out which trumped last year’s programme.